Discover yourself, your community and your world. At 1st Rumney Brownies we meet most Thursdays during school term time in the church hall between 5.45pm and 7.30pm. Please be aware that the start time is 5.45pm and we like to begin the meeting promptly, therefore girls should arrive at 5.35pm. We have decided to lock the front door soon after 5.45pm for the girls’ safety so please knock loudly if you arrive after this has been locked. We expect parents to be at the front door at 7.30pm to meet the Brownies. Please ensure you are inside the compound rather than waiting in your car. We will NOT release a Brownie to ANY OTHER adult or sibling unless we have received prior instruction from either Parent. 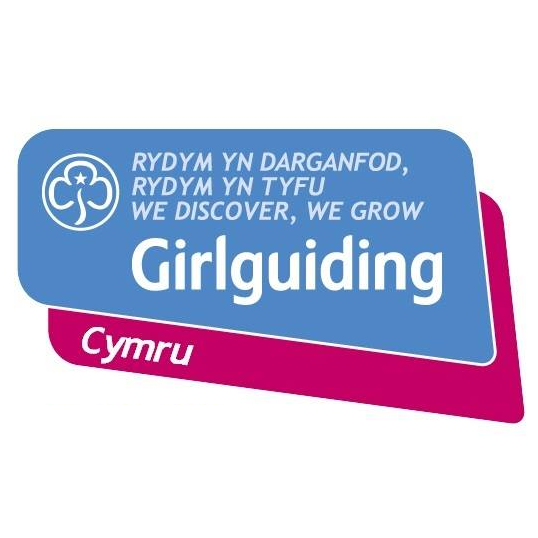 “Through fun, friendship, challenge and adventure we empower girls to find their voice, inspiring them to discover the best in themselves and to make a positive difference in their community.